The UK plans to remain in the EU’s customs union until December 2021, according to a new ‘backstop’ proposal unveiled by Teresa May, aimed at avoiding a hard border between Northern Ireland and the Republic. After a dramatic Thursday morning (7 June) in Westminster, during which Brexit Secretary David Davis held two crisis meetings with May and is widely believed to have threatened to resign, the government published a five-page paper setting out a ‘temporary customs arrangement’. The proposal would mean a one-year extension to the 21-month transition period running from the moment it formally leaves the bloc next March until the end of 2020, which the UK has already agreed with the EU. Under the proposal, UK-EU trade would be free of any tariffs, quotas, rules of origin and customs. However, the UK would be outside the scope of the EU’s Common Commercial Policy, apart from applying the bloc’s common external tariff, and would be able to agree free trade deals with third countries. In a bid to pacify Brexiteers, the proposal makes clear that it should be “time-limited” until a new EU-UK trade deal is in place. The future role for the European Court of Justice, another bone of contention between London and Brussels, is also unclear. The question of how to resolve the Irish border question has stalled talks on future trading relations. The May government has repeatedly delayed plans to publish a White Paper on future trading relations because of divisions between ministers. 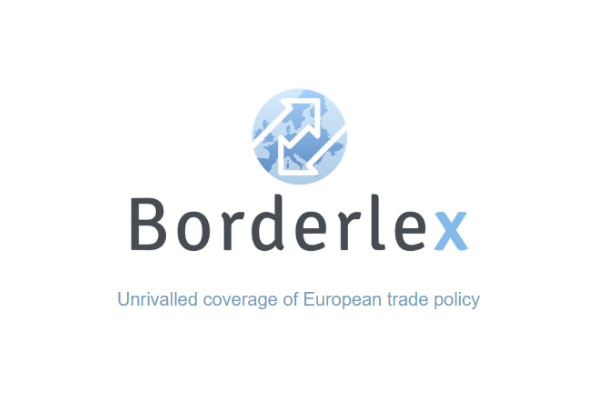 Brexiteers back a system known as ‘maximum facilitation’ – using technology to avoid lengthy customs checks at the border- while May has previously advocated a scheme under which the UK would continue to collect the common external tariff. Both had been rejected by the Commission’s chief negotiator Michel Barnier. “It remains vital that a legally-binding backstop is agreed to provide certainty that, in all circumstances, a hard border will be avoided,” Irish Foreign minister Simon Coveney said in a statement. 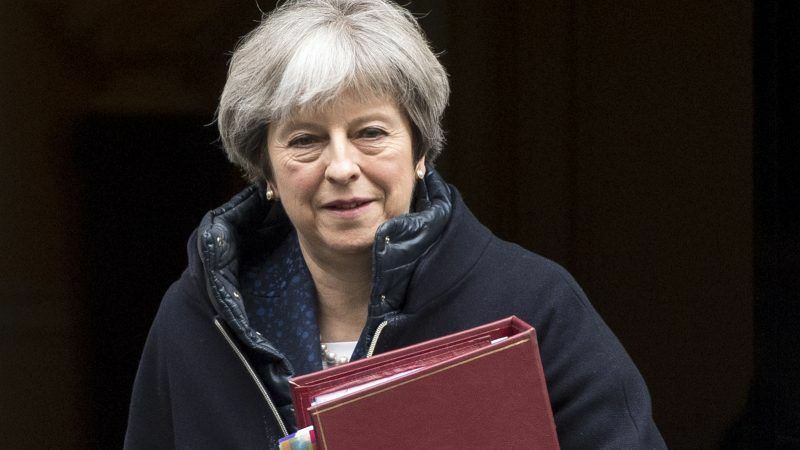 The proposal comes three weeks before a June European Council summit, but with both the UK and EU government institutions less than six weeks away from shutting down for the summer recess, the window for substantive talks is rapidly closing. Negotiators have set an autumn deadline to finalise Britain’s formal divorce from the EU, leaving a few months for it to be ratified in Westminster and the European Parliament. Good to see the May-bot and Davies the Utter Dolt working so harmoniously together. Looking on the bright side – if Davies the total dolt goes then the May-bot will likewise go & the tory-vermins will end up with Ree-Smogg as PM – if the USA can have a coco-the-clown president when not the UK similar PM a albeit with a plummy accent. I say “the bright side” since if Ree-coco-Smogg gets in then it is the end of the tory-vermin – a result to be welcomed. Quite waht the rest of Europe thinks is another matter. What is for sure – the UK on present showing is heading for break-up.